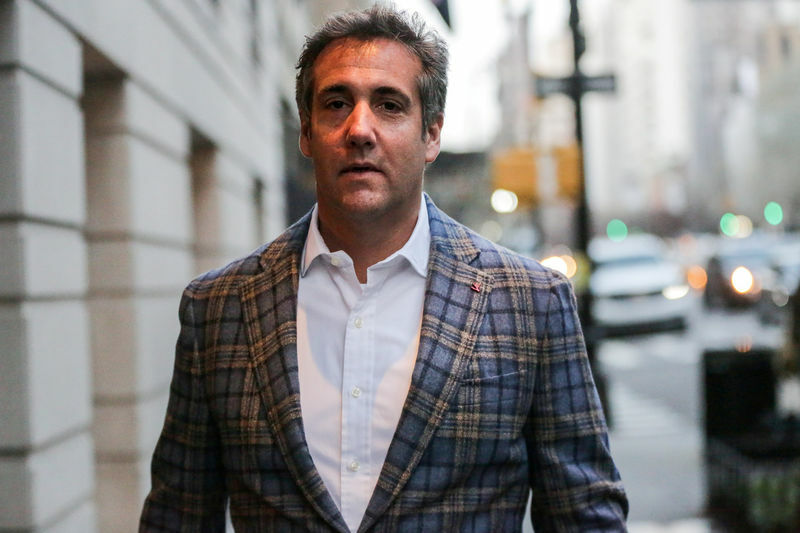 (Reuters) – A business partner of U.S. President Donald Trump’s personal lawyer Michael Cohen has agreed to cooperate with prosecutors in investigations, the New York Times reported on Tuesday. Evgeny Freidman, a Russian immigrant who is known as the Taxi King, will avoid jail time and will assist government prosecutors in state or federal investigations, the newspaper report said, citing a person briefed on the matter. The New York State Attorney General’s Office said in a press release that Freidman had pleaded guilty to a criminal charge on Tuesday in an Albany, New York, courtroom, but it made no mention of whether he was cooperating with prosecutors. Freidman has been Cohen’s partner in the taxi business for years, even after New York City regulators barred Freidman last year from continuing to manage taxi medallions, the New York Times said. Freidman, when asked by Reuters about the report, declined in a text message to answer any questions about cooperating with prosecutors or the terms of his agreement. “This is me taking responsibility for my actions! … Michael is a dear dear personal friend and a passive client! That’s it! …I hate that I have been grouped in this runaway train that I am not a part of!” Freidman said by text. Freidman’s lawyer, Patrick Egan, declined to comment on the Times report. Freidman had been accused of failing to pay more than $5 million in taxes and five other criminal counts each carrying maximum prison sentences of up to 25 years. In pleading guilty to a single count of criminal tax fraud, Freidman will be sentenced to five years’ probation, the attorney general’s office said. A spokeswoman for the New York state attorney general did not immediately respond to a request for comment from Reuters. Cohen did not immediately respond to a request for comment. Federal prosecutors in New York are investigating Cohen for possible bank and tax fraud, possible campaign law violations and perhaps other matters related to Trump’s presidential campaign, a person familiar with the probe has said. The investigation into Cohen arose in part from Special Counsel Robert Mueller’s inquiry into possible collusion between Trump’s 2016 presidential campaign and Russia, something that Trump has repeatedly denied.